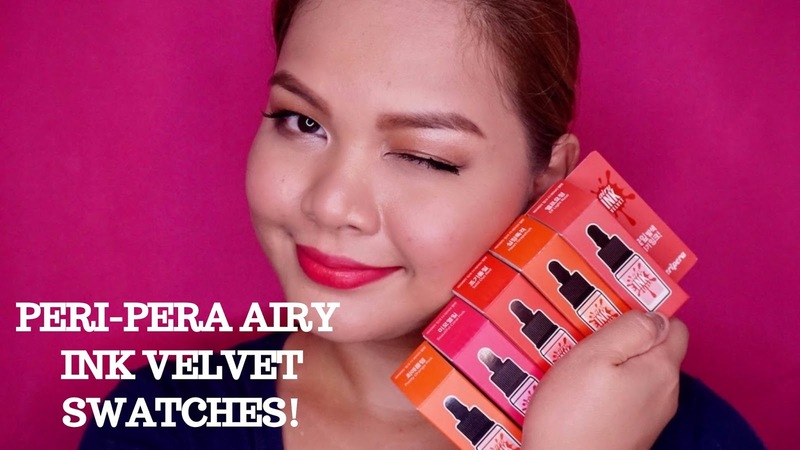 Peri Pera Airy Ink Velvet review and swatches- this is what you've been waiting for! 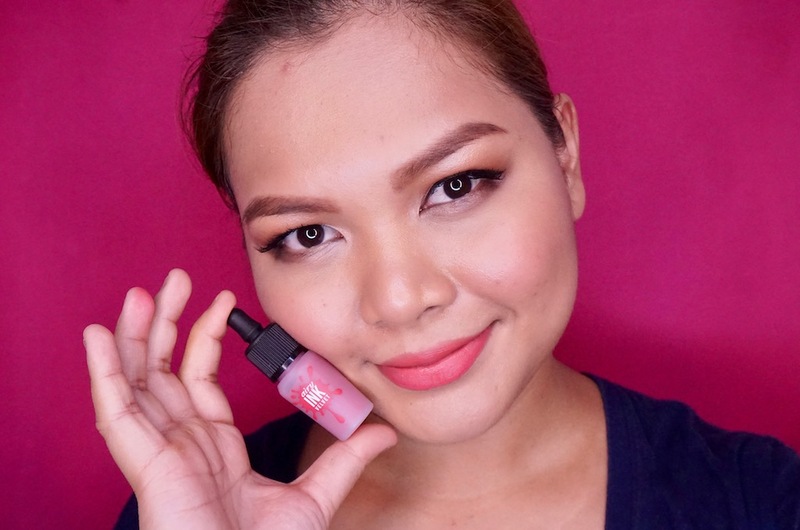 Here's a review on Peri-Pera Airy Ink Velvet. Club Clio is one of my favorite Korean beauty brands just because their makeups have two primary qualities that I look for in cosmetics: PIGMENTED and LONG- LASTING. Aside from Kill Cover concealer, my next favorite from the brand is the famous Peri-Pera Airy Ink Velvet lipsticks. Ink Velvet introduces a new variant called Airy Ink Velvet, soft, moisturizing lipsticks that feel and look ultra comfortable and plush, just like the lips of Koreanovela stars in K-films and T.V. series! To those who are new to the brand, Peri-Pera is a sub-brand of Club Clio along with Goodal. 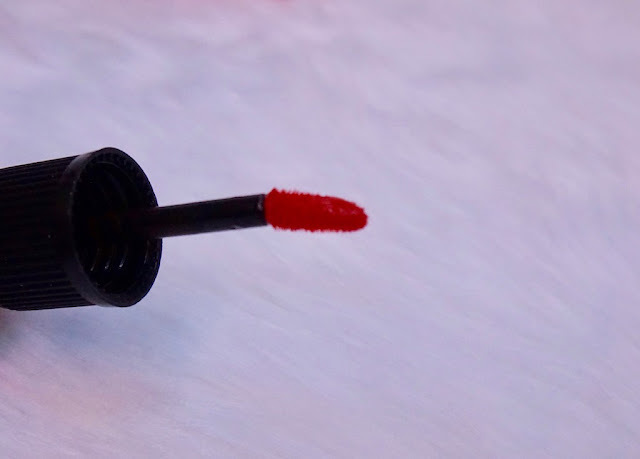 Ink Velvet is a liquid lip color that yields intense pigmentation, and a soft matte, lasting finish. 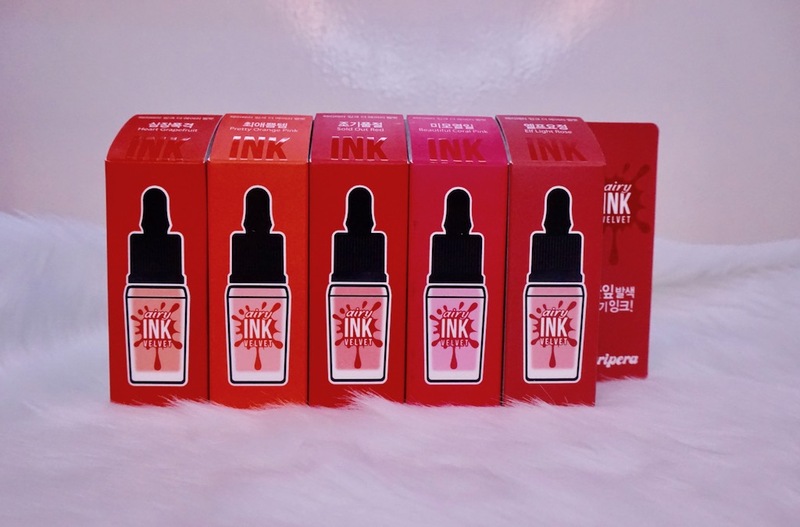 Airy Ink Velvet has a new, velvet matte texture. The product comes with a slightly slanted felt applicator; it's a bit long and it finds its way into my mouth sometimes; wish it were shorter! Peri Pera Airy Ink Velvet has mousse- like texture, which gives it a soft matte finish. When you swatch the product, there is a noticeable transparent barrier of moisture, which I think moisturizes the lips all throughout wear; I also think that it helps lock down the pigments and control distribution so you can create a beautiful ombre lip look; by the way, this lip color line is PERFECT (caps lock for emphasis) for creating the ombre lip look. - Hot pink with a hint of rose. Staying power for these is CRAY: it can last the whole day and only a little amount comes off when you eat or drink; some of the shades leave a staining effect as well so you're covered the whole day. Despite all these, formula remains non- drying, and lightweight. 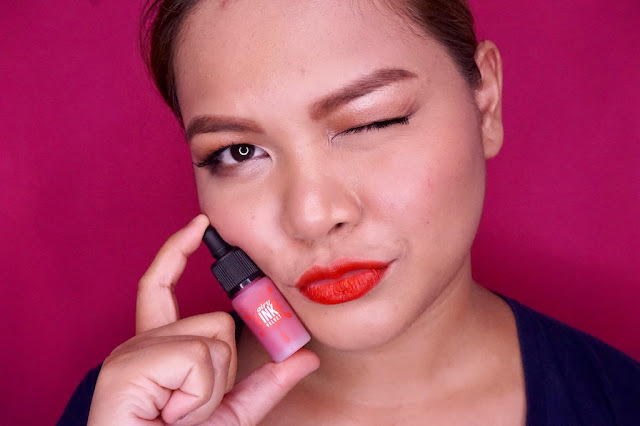 What I love about this line is it's legit soft matte lipstick, finish is very modern and pretty, and I like how it makes my lips look soft; couldn't ask for a better soft matte lip color, plus it's quite affordable too. 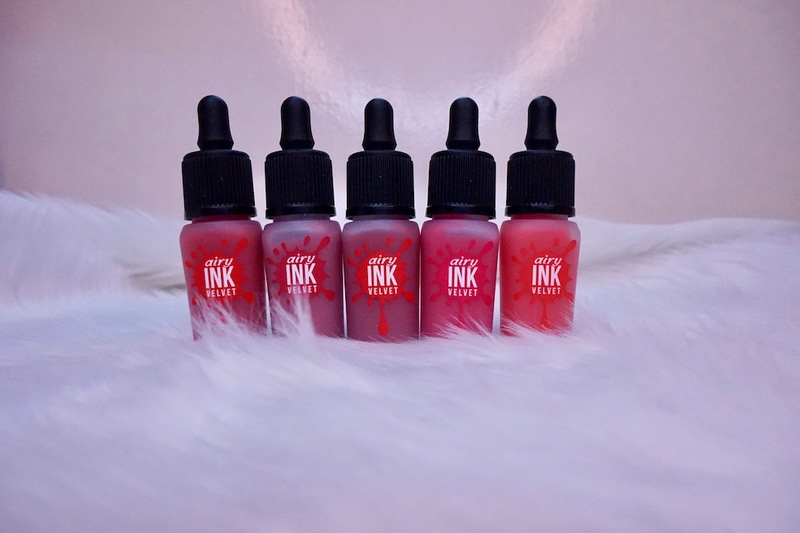 If you're thinking about getting Ink Velvet or Airy Ink Velvet, don't think twice, grab them because they're one of my favorite liquid lipsticks for the year! Hey, I got a Youtube video for it too! Please visit CLUB CLIO PHILIPPINES on Facebook for more details about this collection. I absolutely agree with everything you said! I'm truly amazed by how this line is a velvet type of lipstick yet it does NOT dry out. I got one in the Shade of #8 (Glimpse Brick Brown) and I'm super impressed. 5/5 would recommend! Their colors are gorgeous and the mouse like texture of the product is well pigmented. It's worth every penny. I have high hopes Club Clio and the brand does not disappoint at all especially with their lip products. Thanks for this, Ms. Martha! 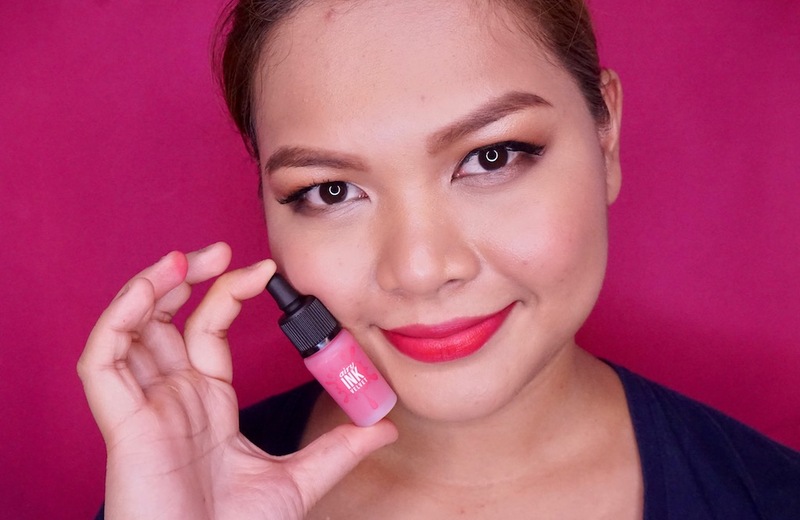 I have mentioned in my previous comment that I'm rooting to try Peri Pera Airy Ink Velvet to satisfy my curiosity on my buddies' love for liquid lipsticks. 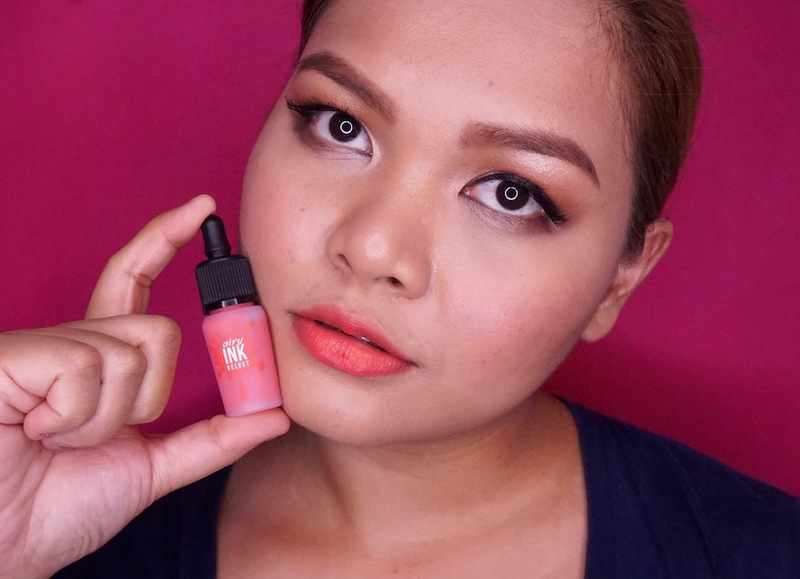 I'm addicted to K-dramas and I always love the ombre lip look of those Korean stars. Super excited to try this brand since you mentioned that this is PERFECT for creating that look. Drooling on BEAUTIFUL CORAL PINK and PRETTY ORANGE PINK!! Gotta have one! 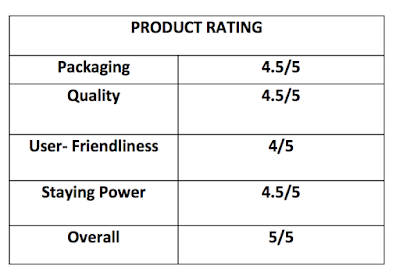 Thanks Ms. Martha for this review! Wow Ms . Martha inaantay ko po talaga ito ako po ang gusto ko halos lahat po sobrang bet ko po mga shades. 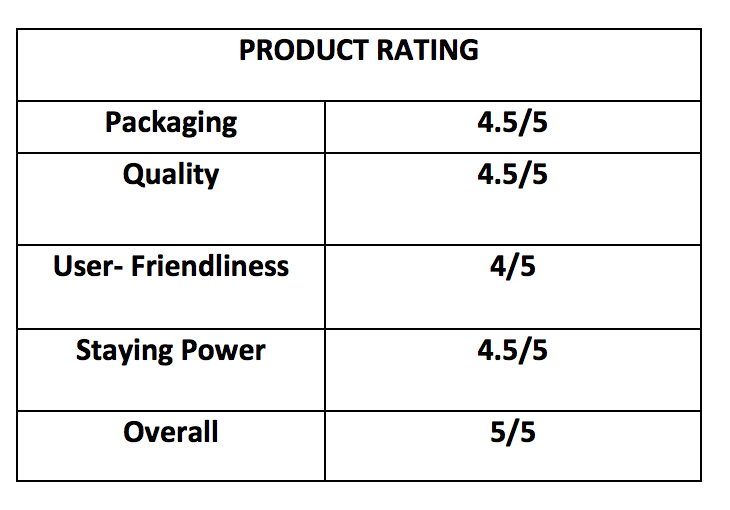 Finally po un inaabngn kong prdct for review mern na. Curious kc aq dhil halos lhat ng mga friends ko swear cla s gnda ng peripera hndi lng s color kngdi un whole pckgng nia from the colors, to texture n mgnda s lips. When I see all the shades n ginmit nio po, OMG aq s gnda. Walng tulak kabigin. Kng mgkaroon aq nian bka khit s bhay gmitin ko xa. Mtgal k ng gsto mgkaroon nian, un isang set. Isa s mga Christmas wishlist ko. Kya pla un demand ang Kbeauty stin, mgnda na quality, packaging at so cool n pg ginmit!!! Waaah. Parehas tayo ng favorite. Yung Heart Grapefruit. Actually di talaga siya ang bibilhin ko kasi out of stock na yung Coral Pink which is yun ang pinaka mabenta, pero po nadin. Hehe. I really love the texture, sobrang tagal mawala sa lips.